As you already may have guessed, I'm not really a normal person. When I ask people who their hero is they say someone who has really made a difference, someone incredibly talented or their parents. 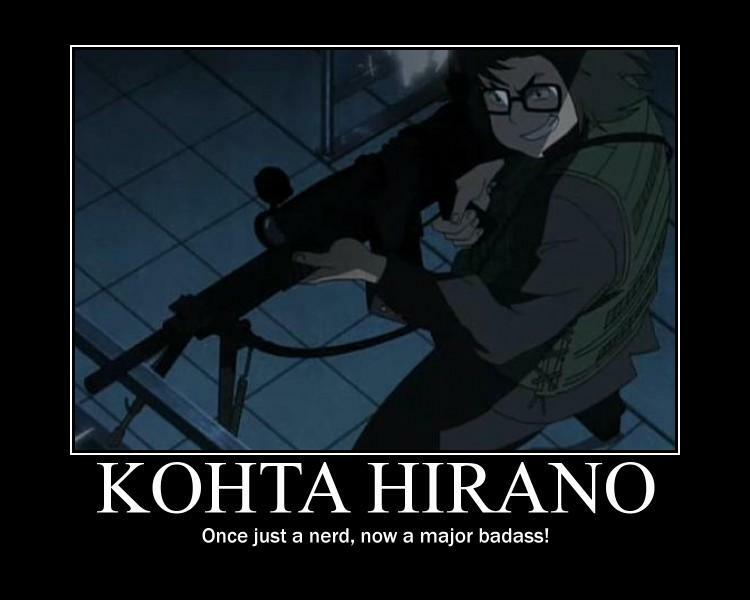 I, however, have to have strange heroes. By strange, I mean, most of them don't really exist. I'm not saying I had a terrible childhood, I'm just saying my siblings were a lot older and I went to a small school, so I had only a few friends. The family I mentioned last time, lived far away so, I spent a lot of my time playing games and watching television or movies. I suppose it was only natural that I would look up to people I spent most of my time with. They may not have really existed but I learned from them, and I think that's what really matters. 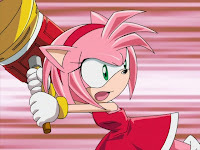 As I mentioned last time, one of my childhood heroes (and still my hero today) was Amy Rose from the Sonic series. I know, I know, she's not the most exciting female character ever made, but she's sweet and loving with a serious attitude. She taught me that you would do anything for someone you really love, including putting yourself in danger. I've been there, so I know. 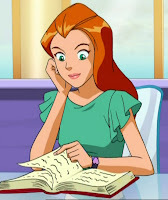 I also remember looking up to Sam from Totally Spies. She was smart and ginger. What's not to like? She was a real leader, even if she did get a bit jealous at times. I think I saw a bit of myself in her. She was the best out of the three, so shut up. 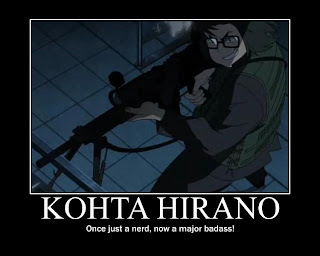 Kohta Hirano also thought me that if you believe in yourself, you can do anything, despite what other people think. I think that's it for now. I do have some real life heroes, but I think I'll leave that until next time!